This unbeaten horse surprised a few people when he won this race last year. Since then he has been unbeaten in all his runs. He won his last two starts by twelve lengths and ten and a quarter length respectively. Owned by Saudi Arabian royalty he looks to have improved again this year and should get your night off to the best of starts. 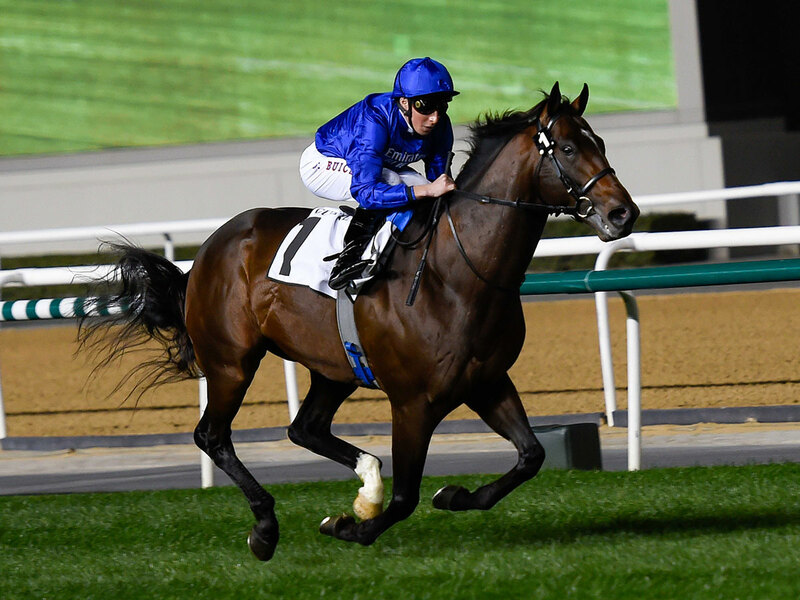 This horse of HH Sheikh Hamdan bin Rashid Al Maktoum will bid to win the first thoroughbred race on the card. He has had an excellent campaign this year winning three times already at Meydan beating many of these rivals. His latest victory was particularly impressive and should put him just right for today. Ruled out of this race on the way to the start last year he will be hoping for better luck this time. 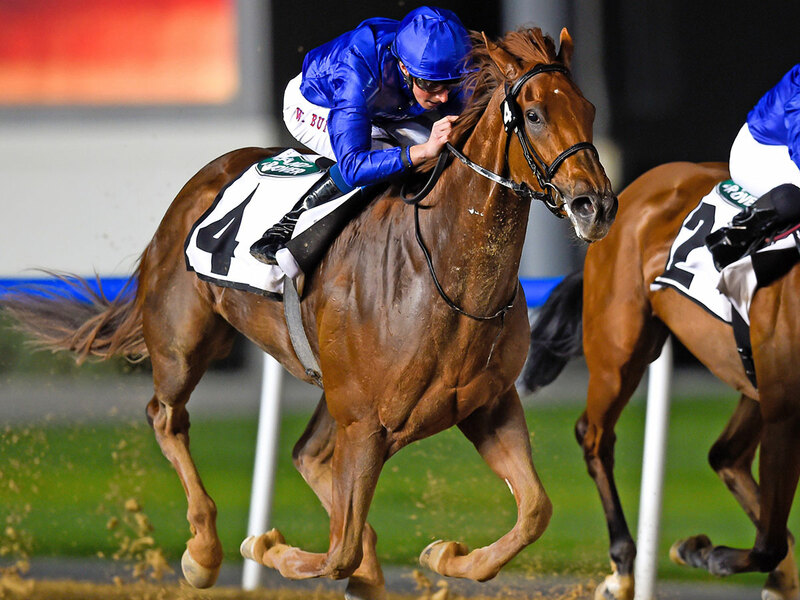 In essence he looks the class horse in the race having won both of his starts at Meydan this year. Both times he looked to have things under control and when he hits top gear this time his rivals will have to fly to beat him. Fillies rarely try and win this but it has been done and Divine Image looks to have a serious shot at beating the boys today. She has had a super season at Meydan winning the UAE Oaks and she then destroyed a decent field in the Al Bastakiya. She very much sets the standard for the others to aim at. Japanese raider Almond Eye swept all before her last year winning the Oka Sho (Japanese 100 Guineas), the Yushun Himba (Japanese Oaks), the Shuka Sho and the Japan Cup as well to crown a fabulous unbeaten season. She has an immense following and watch out for the celebrations if she adds this win to her amazing CV. Rey De Oro is another Japanese raider who looks to be a big threat in this great race. He had a super season last year of which the highlight was a win in the Tenno Sho which he won nicely at Tokyo. With the help of superstar jockey Christophe Lemaire he sets a very high standard. 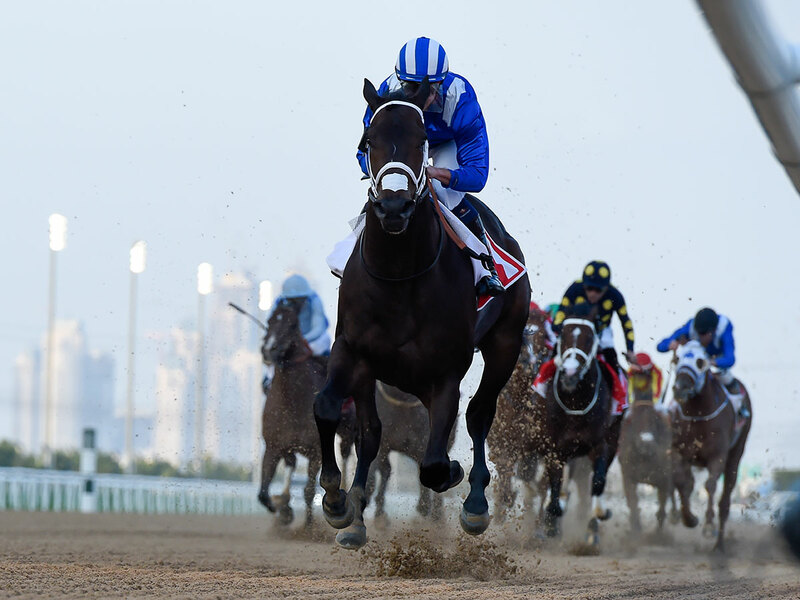 North America has had a very successful season to win Rounds One and Two of the Maktoum Challenge in great style in his only runs this year. 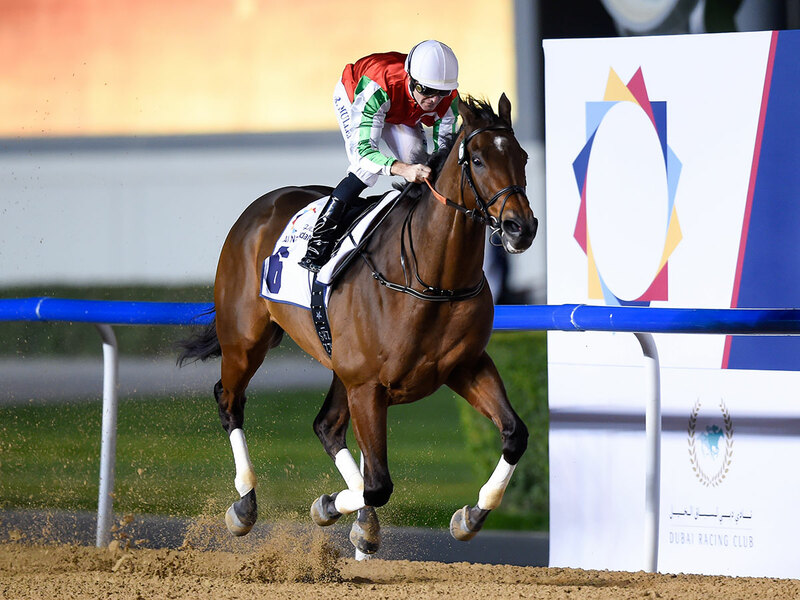 He ran in the race last year but looks to have improved a lot more this year and he looks set for Dubai World Cup glory.